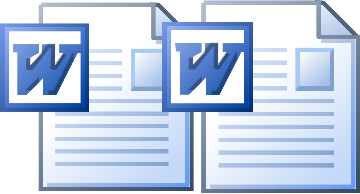 You will increase your confidence in using Microsoft Word so that you can produce whatever kind of document you need, whether for personal or business purposes. The purpose of this course is to revise and reinforce the knowledge and experience you already have and to introduce you to additional features of Microsoft Word. By the end of the course you should be able to produce attractive, professional documents for all occasions and uses. Mail merge: creating a master document with versions addressed to different recipients. A workbook is provided containing exercises to give hands-on experience and general information. This is yours to keep. You should have attended the Word course or have a basic working knowledge of Microsoft Word (i.e. the topics covered in the Word course).